Gregg and Cheryl Sitko have been with Blinds Mart since 1990. Blinds Mart is a full service company offering FREE in-home sales and measuring. Specializing in quality products at competitive prices every day, Gregg and Cheryl take a lot of pride in their outstanding customer service. 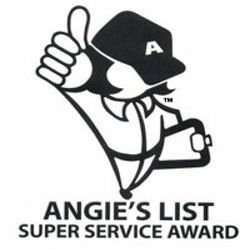 As well as their impeccable record with the Arizona Registrar of Contractors and the Better Business Bureau, Blinds Mart is a top rated company on Angie’s List. Give Blinds Mart the opportunity to help you with your window covering needs, big or small! Blinds Mart believes all aspects of purchasing custom window coverings are important, including the installation. The finished product is the result of precise measuring and careful consulting. Blinds Mart installers will expertly install the products in a clean, timely and professional manner. Customer satisfaction is the number one priority. Blinds Mart is proud to offers repair service. With certain factors such as children or pets, or in a commercial setting where many people may be operating the blinds, some blinds and shades may require restringing or may need slats replaced. 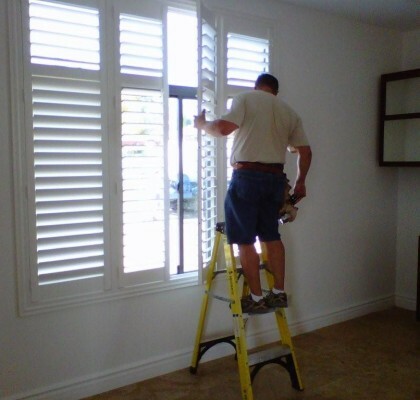 Blinds Mart will come out to your home or office to assess what repairs need to be done and most of the time, they can complete the repair on site.